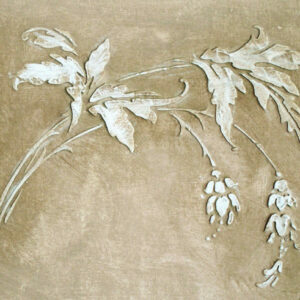 A less elaborate yet still detailed plaster medallion stencil for walls, ceilings and furniture. 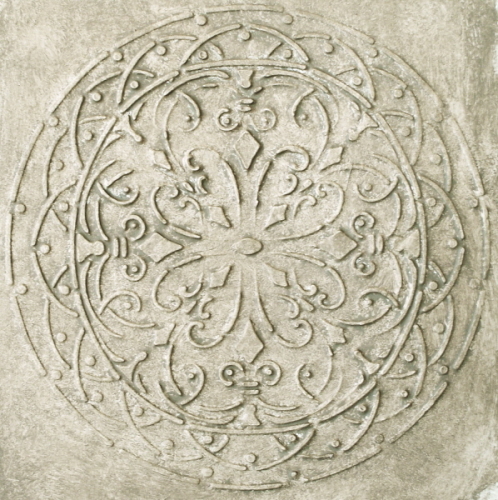 Just the right amount of detail gives this plaster medallion stencil an open air feel without much intensity. 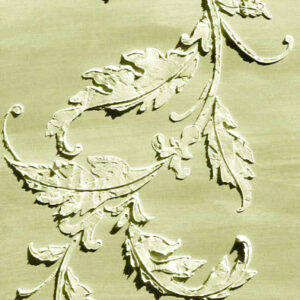 Perfect for walls, ceilings and plain doors, let it bring some interest to your home! 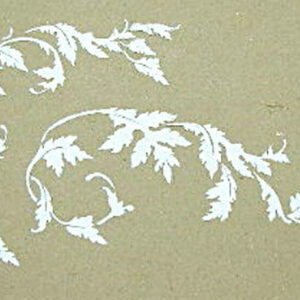 I love medallion stencils with paint stenciled in different colored layers. 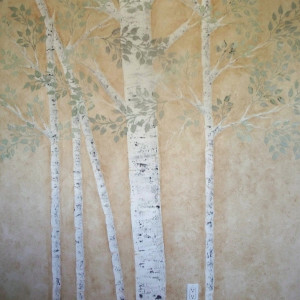 But try plastering in layers as well!